Brazil is the fifth largest country in the world by both area and population. It is the largest country in South American with borders to French Guiana, Suriname, Guyana, Venezuela, Colombia, Peru, Bolivia, Paraguay, Argentina and Uruguay. It is most famous for being home to the Amazon Rainforest, one of the most diverse and tropical areas of the world. It is a country of contrasts with rainforest, huge cities, famrs and industry. Brazil is a democratic country ruled over by a president, voting is compulsory for anyone aged between 18 and 69. In total there are 27 states and over 5500 individual municipalities in the country. 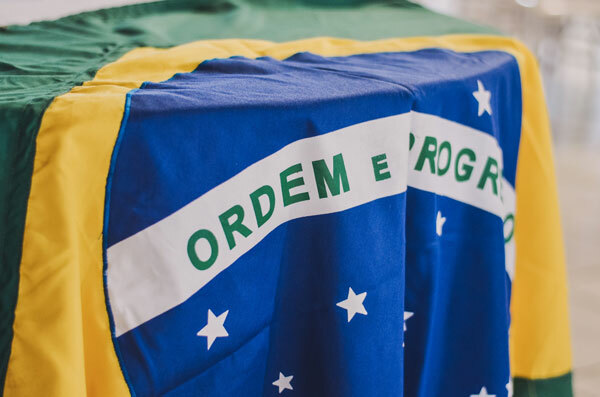 Brazil is an industrialised and developing country that is growing at a fast rate. Despite this, there are still some areas of the country that are undiscovered or hard to access. In many places, this is because of the Amazon rainforest providing an impenetrable barrier of trees that prevents people exploring.